Benijófar is a quiet little village close to Rojales in the Vega Baja region on the Costa Blanca in Spain. Benijófar’s history dates back to the times of the Arab conquest (8th - 13th Centuries). The name of the village is Arabic in nature and roughly translates as “son of pearl”, it is not certain if this relates to a family name or to the shape of the original settlement. With the Arab surrender of 1243, Benijófar and many of its neighbours went to the Murcia region, though it later came under the control of Orihuela. It was brought again in 1686 by a Galician named Jaume and one of his descendants, Jaime of Castro is considered to be the “father of Benijófar” - he settled 15 families in the area with land and farming rights. Benijófar has continued to grow from this time, and its importance as an agricultural community has been helped by the proximity of the River Segura and the use of its water for the irrigation of the land. The River Segura, though, has not always been beneficial as it burst its banks in 1957 and almost destroyed the entire village, with several people losing their lives. Today, the river is well contained with its concrete channels. Benijófar is surrounded by fields and even today, farming still remains its main economic activity. Fruit and vegetables grown include oranges, lemons, melons artichokes, pumpkins, onions and broccoli. 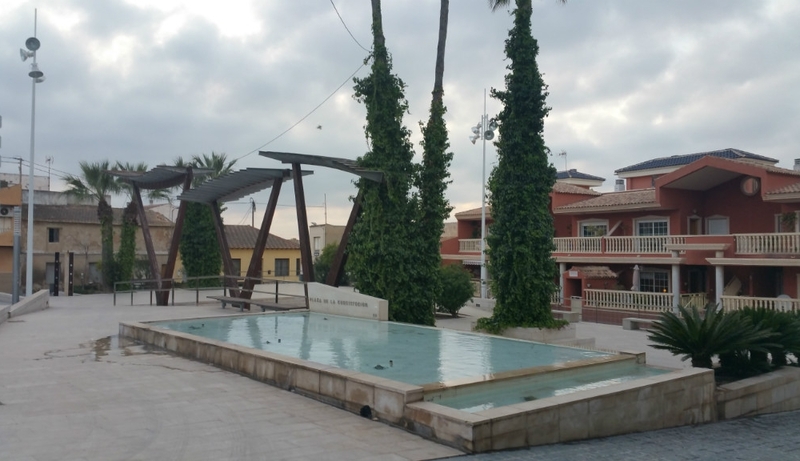 Between Rojales and Benijofar lies the prestigious purpose built development of Benimar, which boasts its own commercial centre which has all amenities such as supermarkets, bars and restaurants. 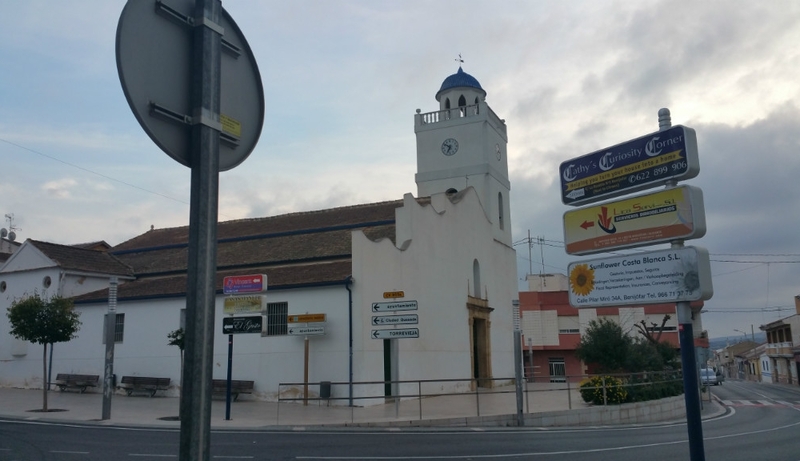 Benijófar has a charming church and promotes a somewhat modern image along long high street with its tapas bars, cafes and restaurants as well as some interesting little shops. The local council welcomes cultural diversity and has worked hard over the past few years to embrace the ever growing population of non Spanish.